His speech comes straight from the heart with words that inspire and motivate. Life testament help power the positive thinking and the potential for personal growth. 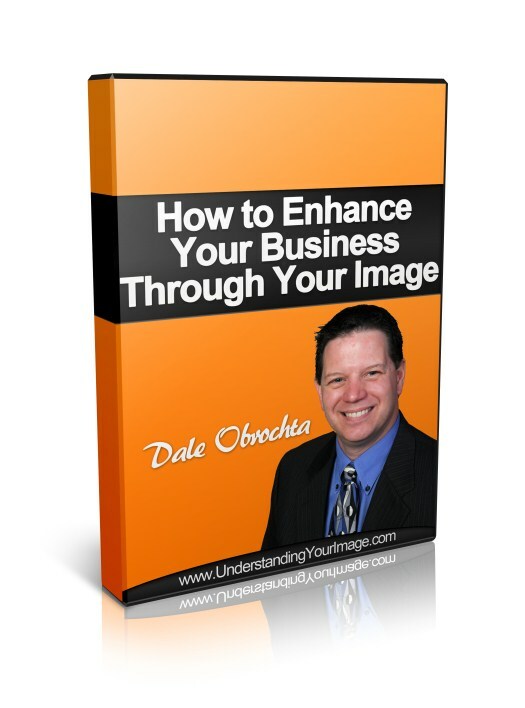 As a professional speaker, author and entertainer, Dale Obrochta has risen to prominence by delivering a creative, fun, high-energy message that inspires listeners to shake off mediocrity and live up to their greatest potential. It is a message Dale Obrochta has learned from his own life and one he is helping others apply to their lives.